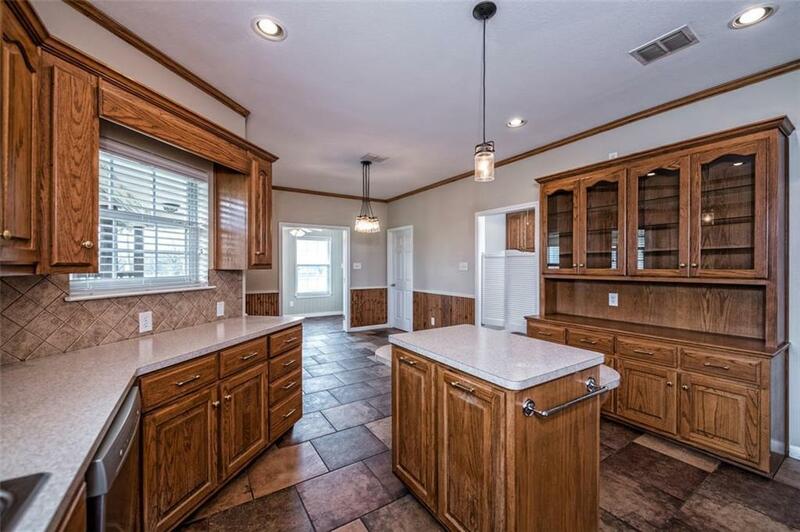 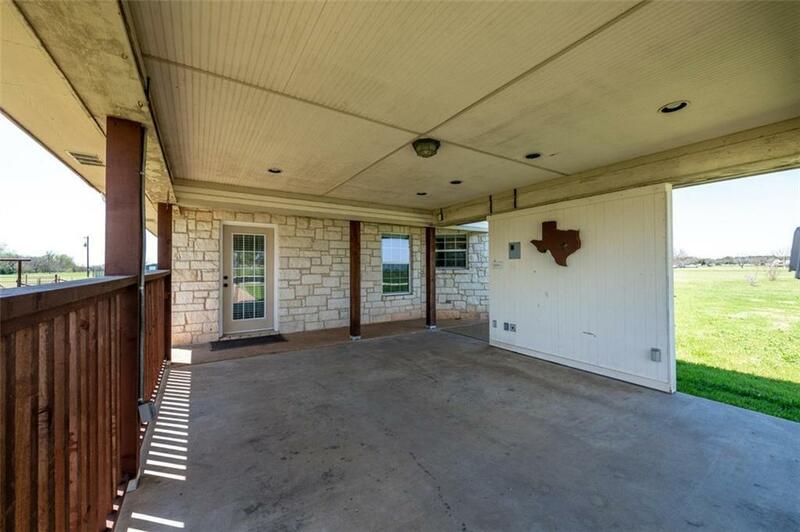 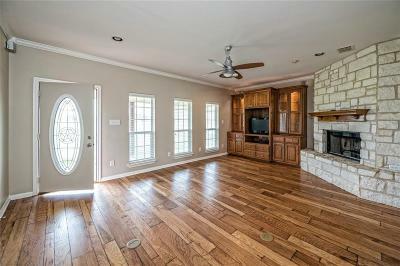 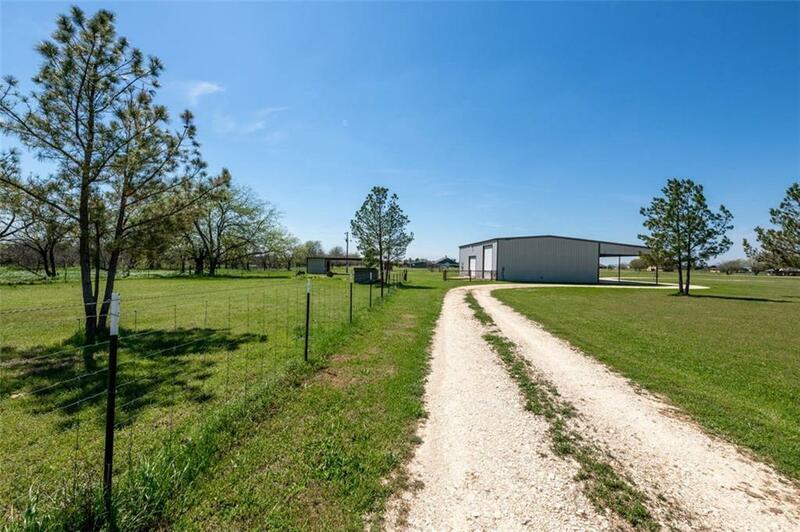 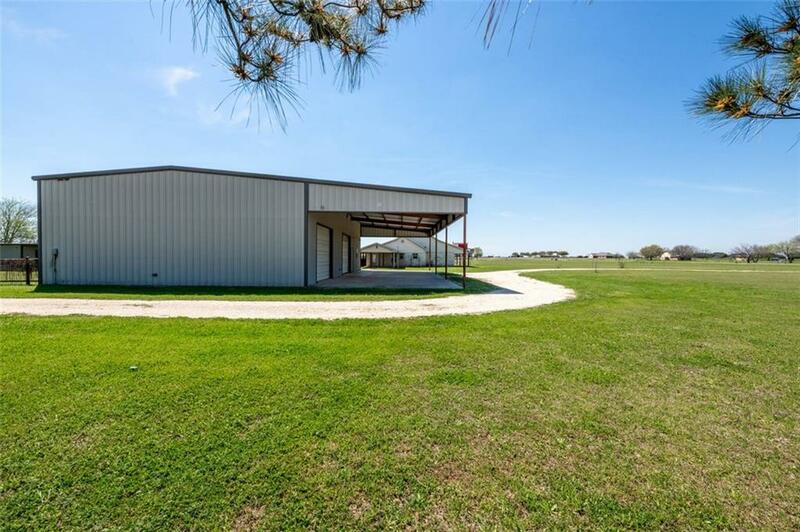 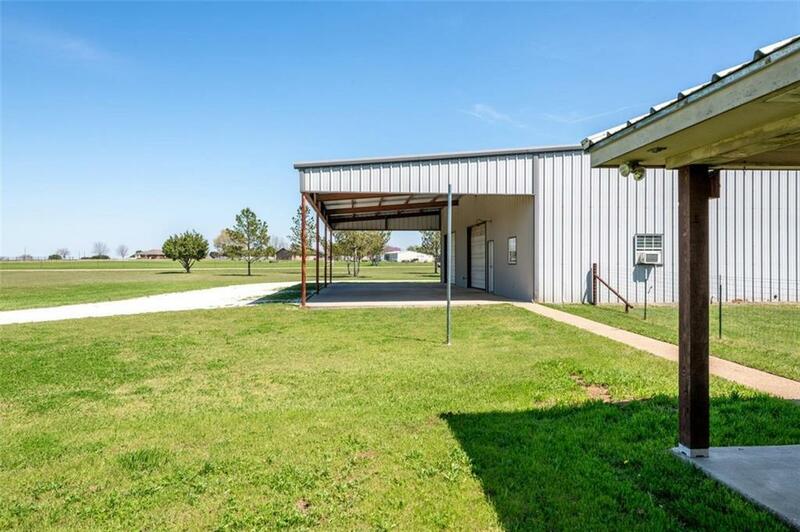 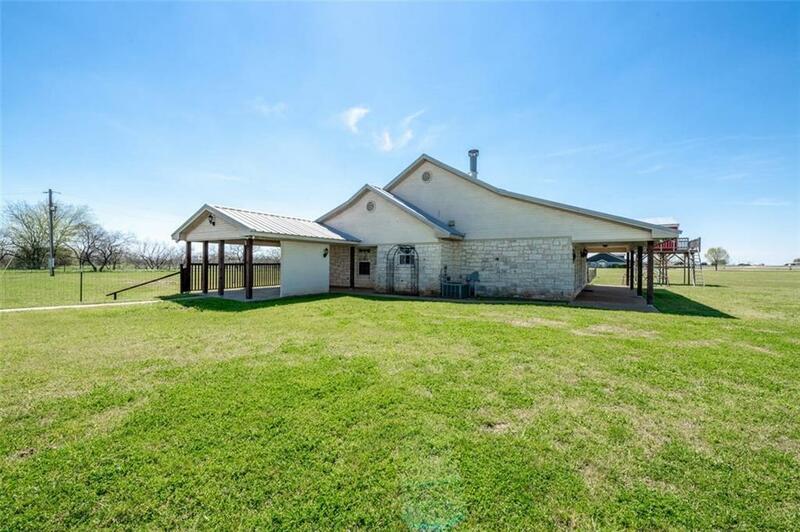 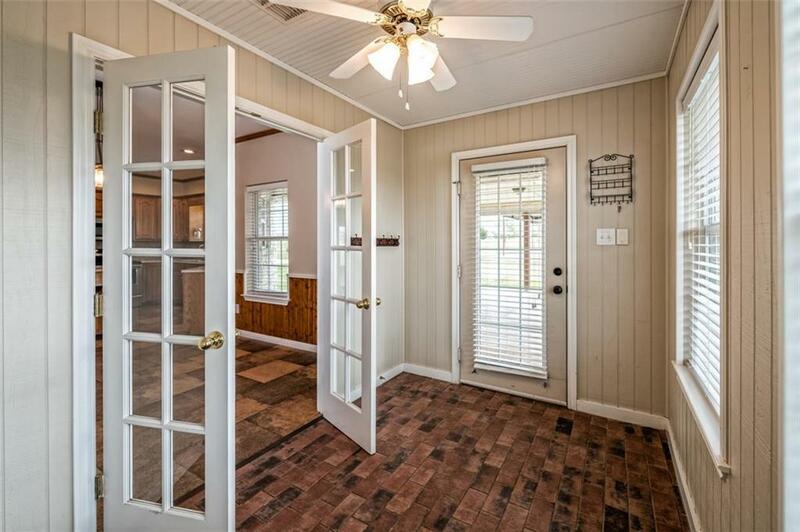 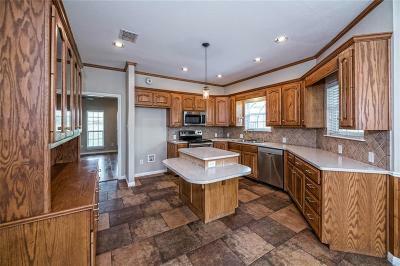 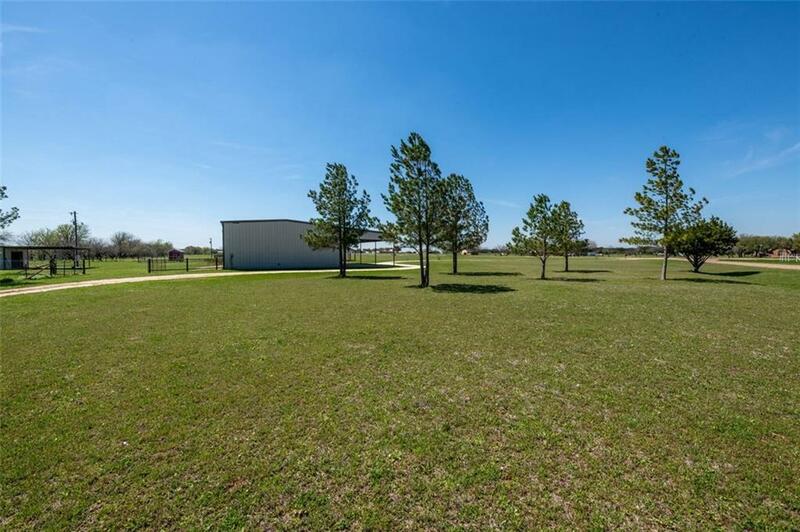 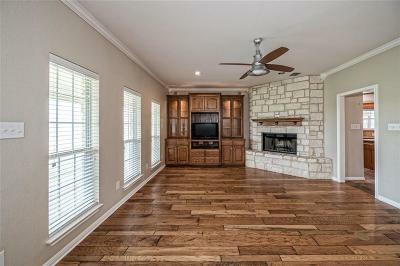 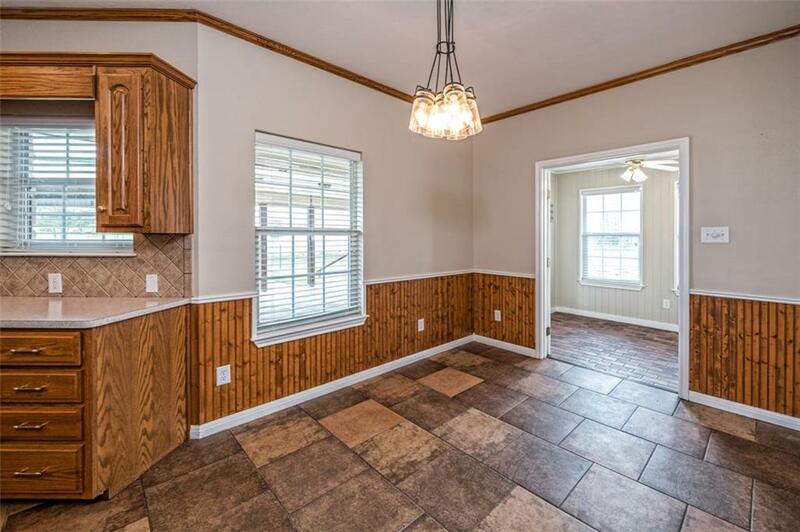 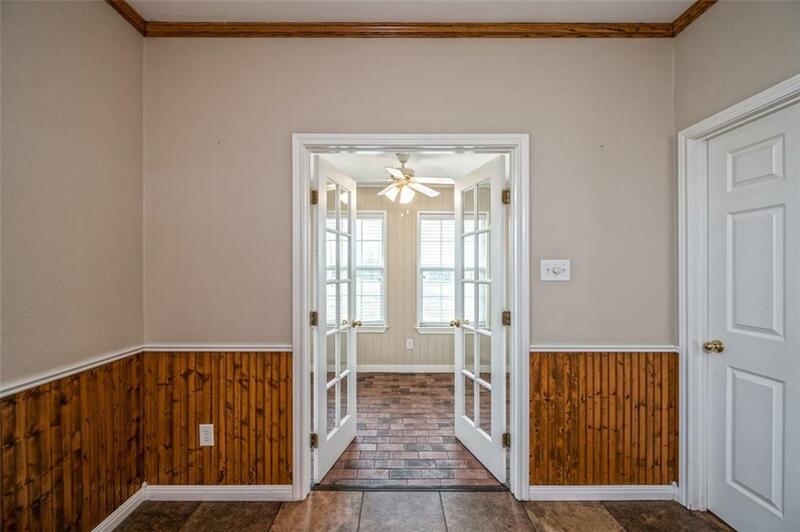 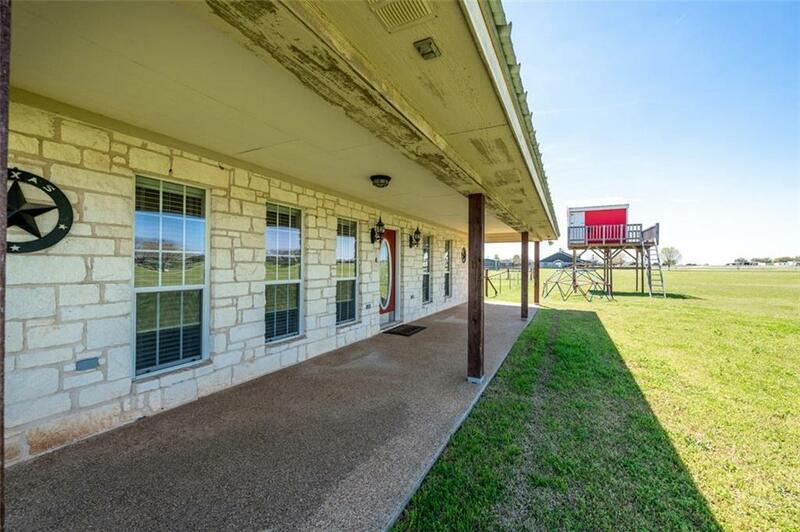 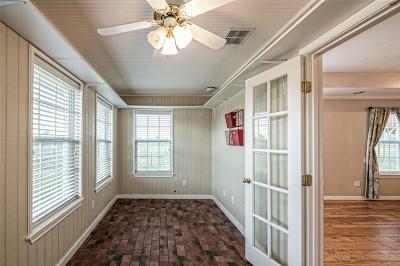 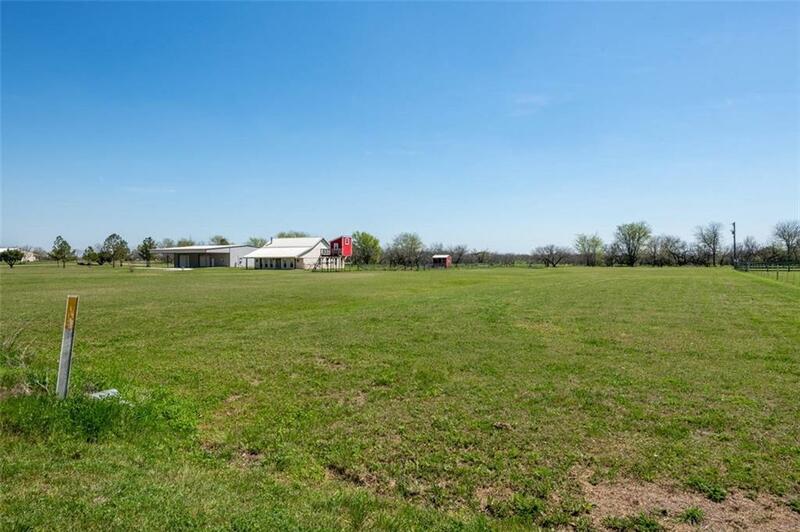 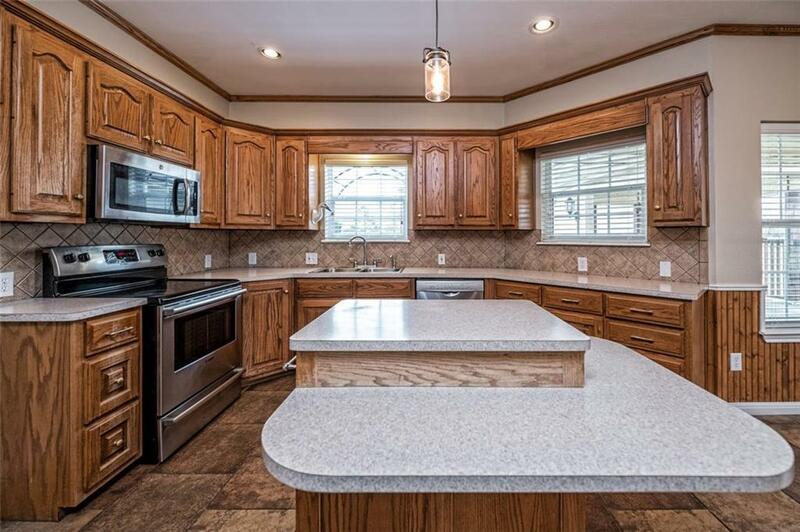 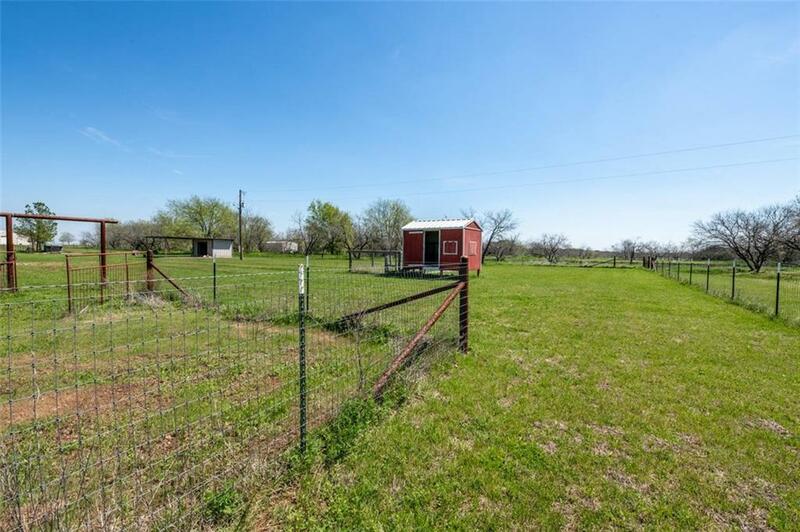 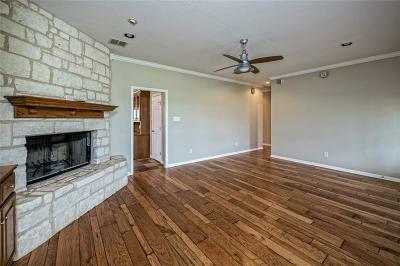 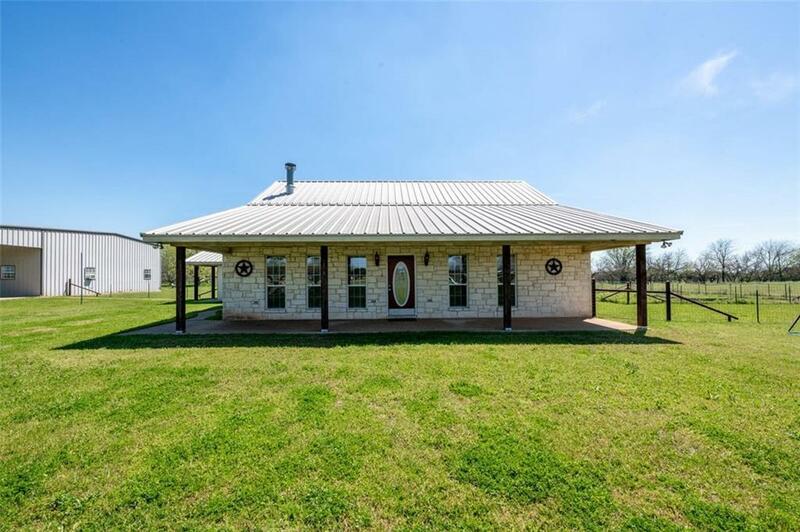 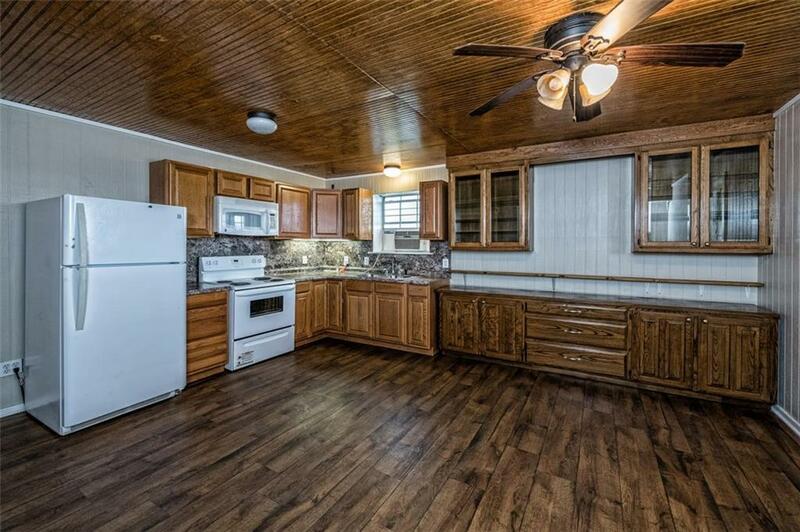 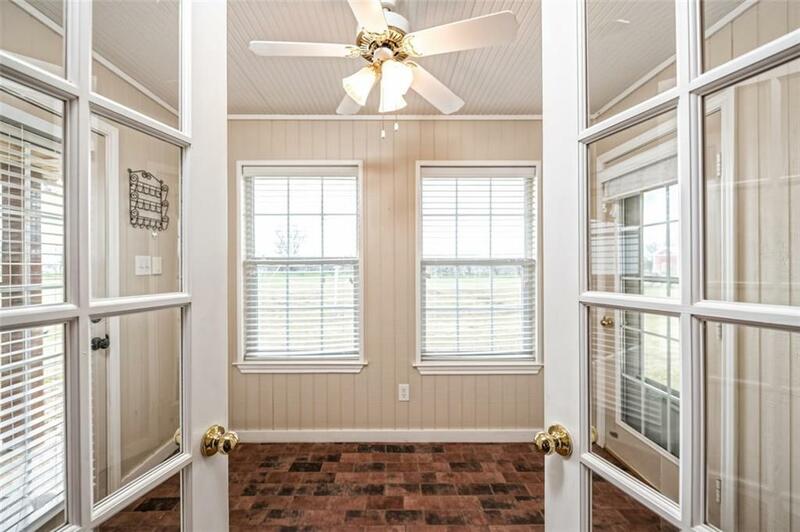 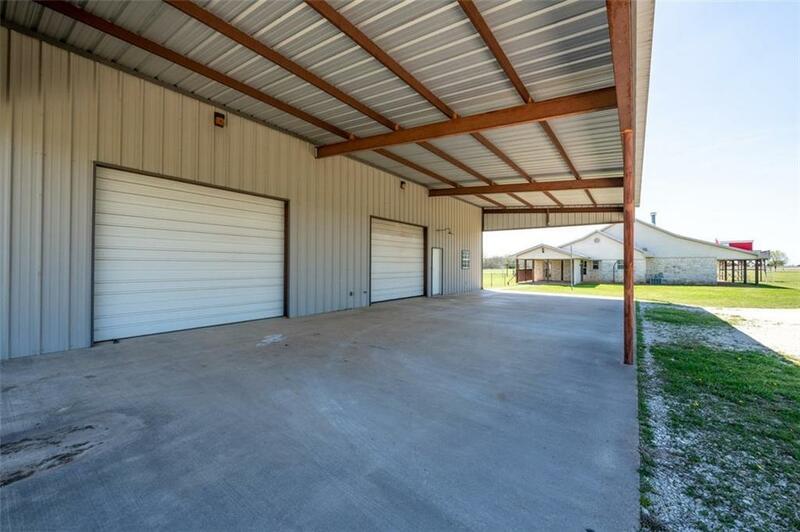 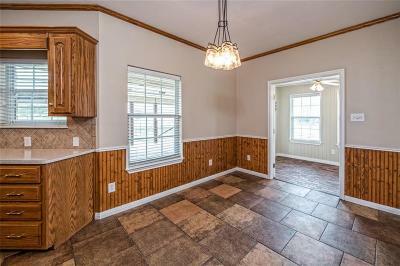 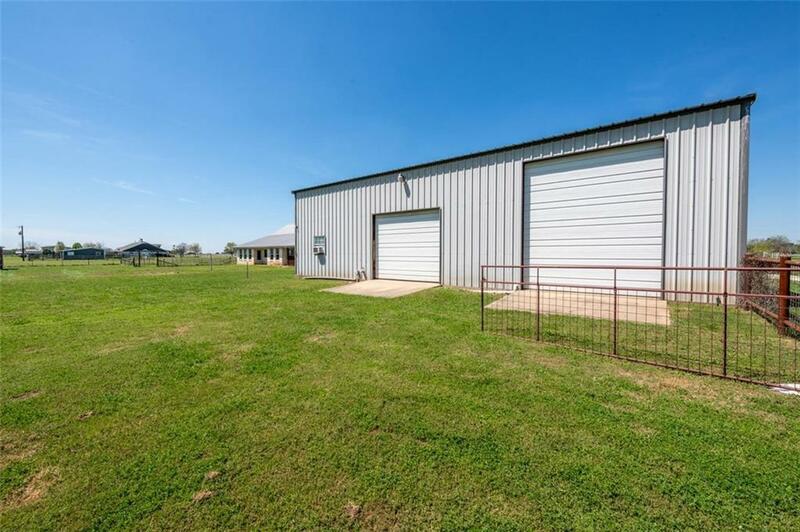 Come enjoy a taste of country living in this charming 3 bedroom / 2 bath home on 5 acres in China Spring ISD. 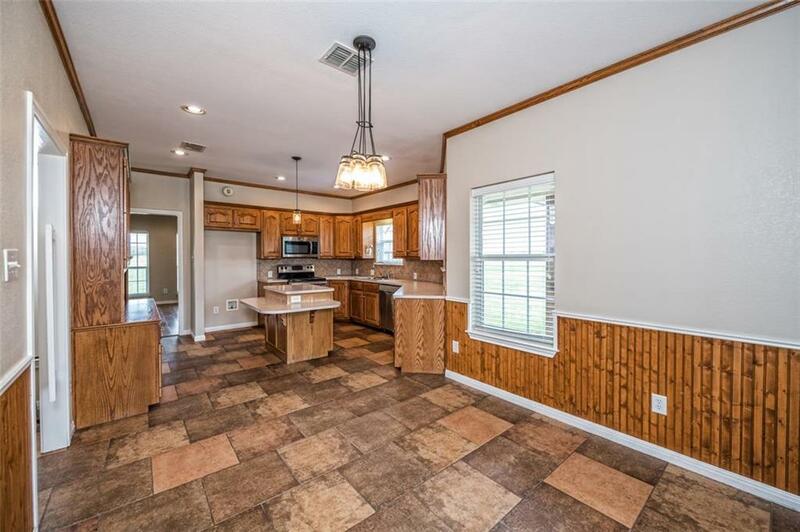 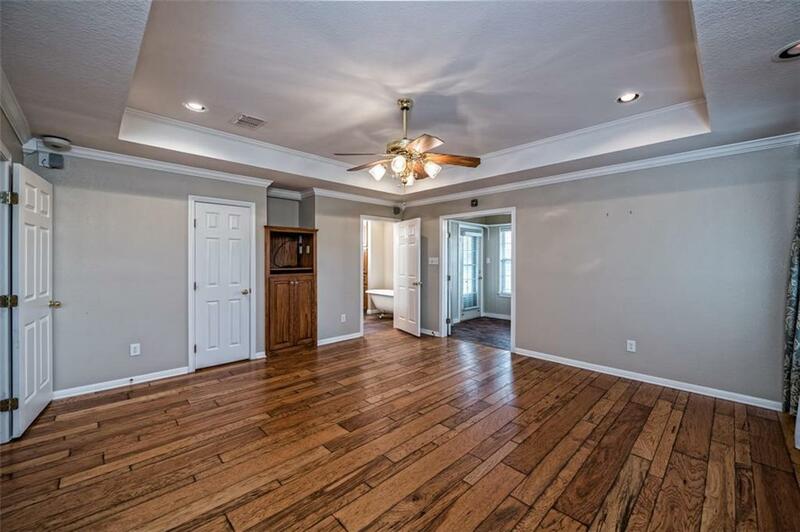 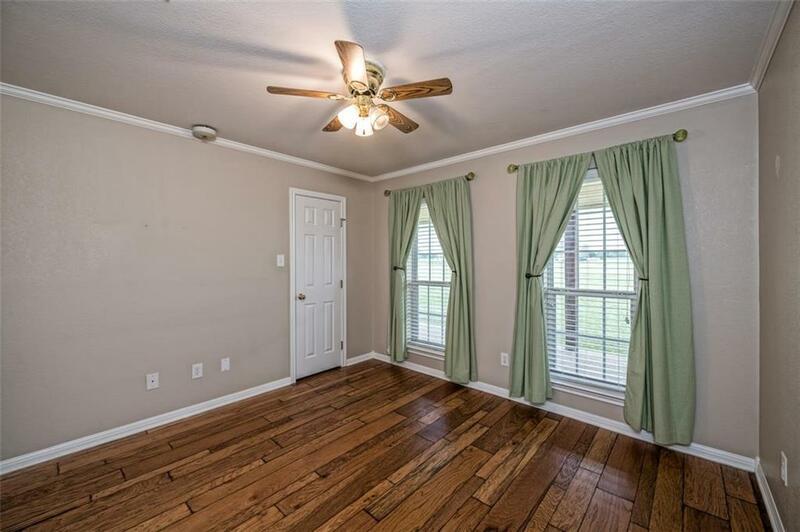 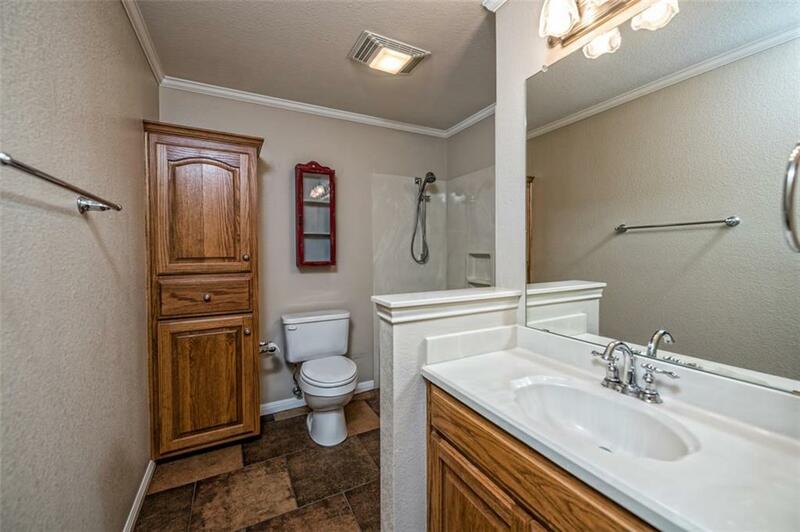 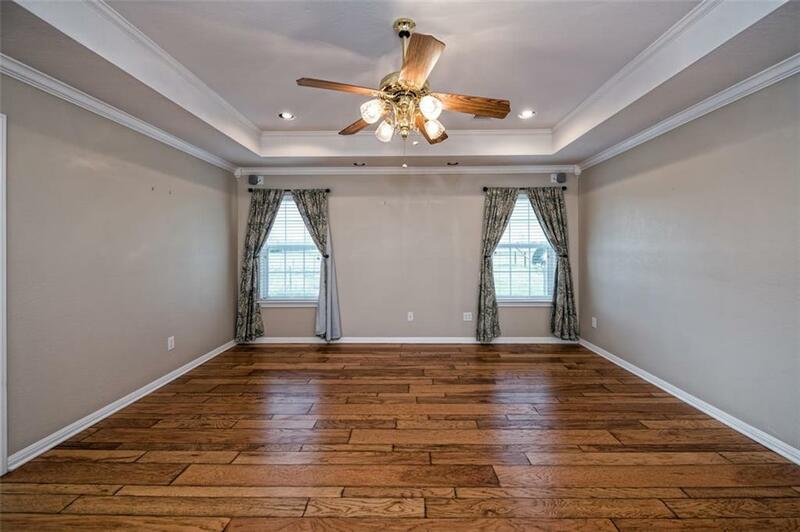 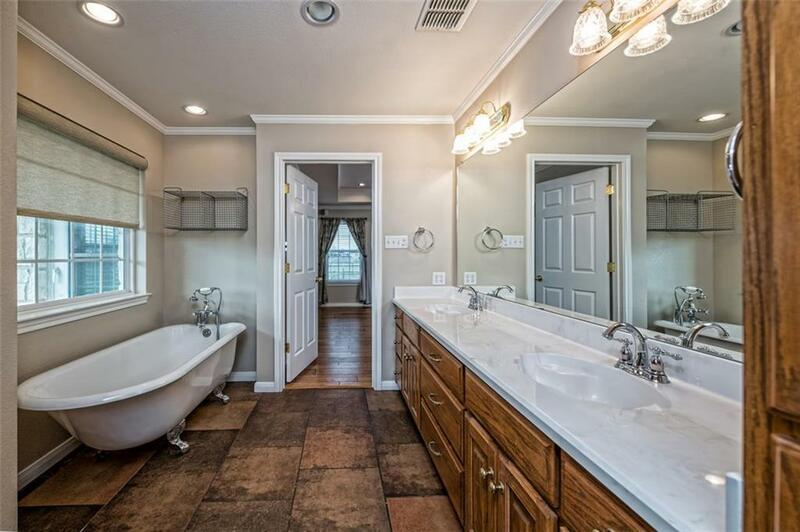 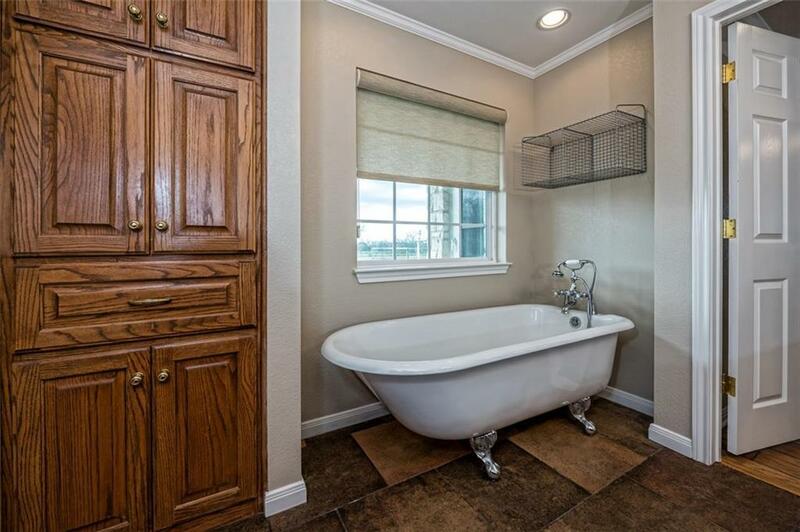 This home boasts tons of updates including brand new flooring, a wonderful floor plan with a spacious kitchen and much more. 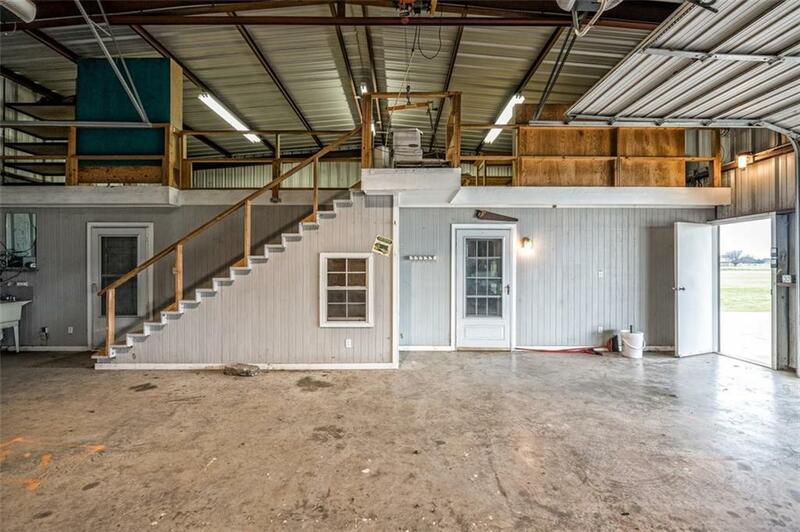 The exterior includes a HUGE 40â x 60â workshop that features a bonus mother in-law suite/apartment. 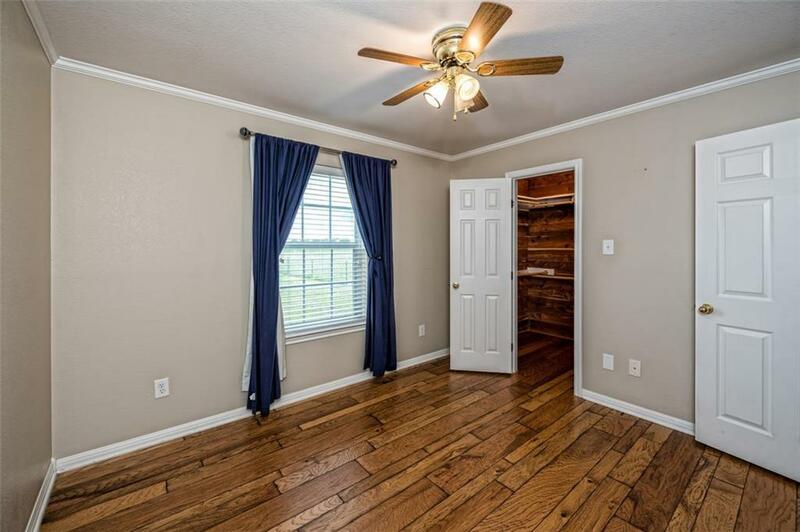 Youâll find it very convenient for guests to enjoy this 1 bedroom/1bath space that also includes a kitchenette and living room. 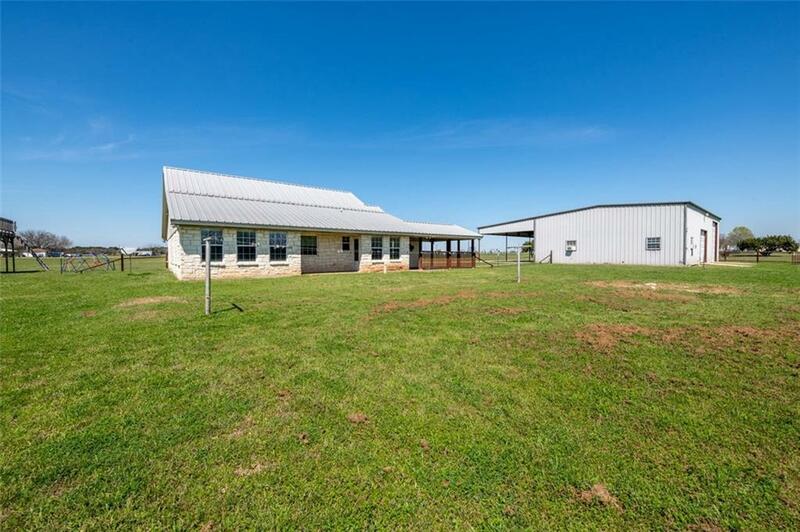 This property is perfect for a growing family who needs room to roam, entertain and wants to enjoy the quiet rural setting. 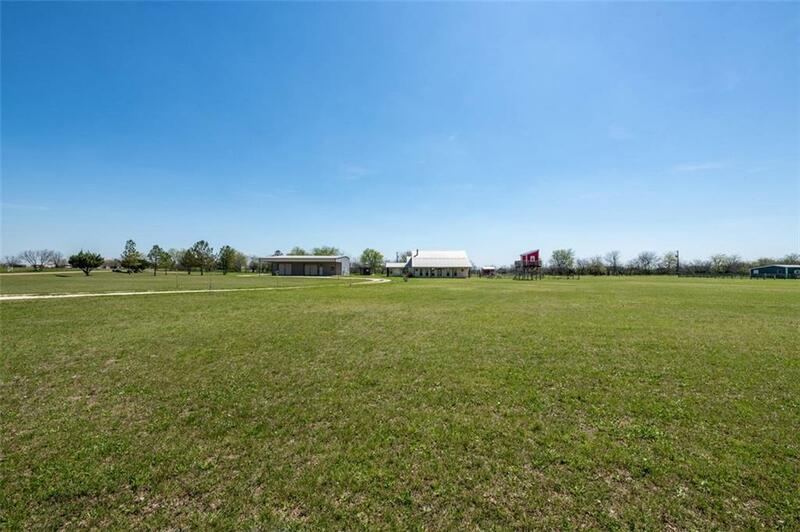 Directions: Take China Spring Hwy, Then Take A Left On Shiloh Trail And The House Will Be On The Left.